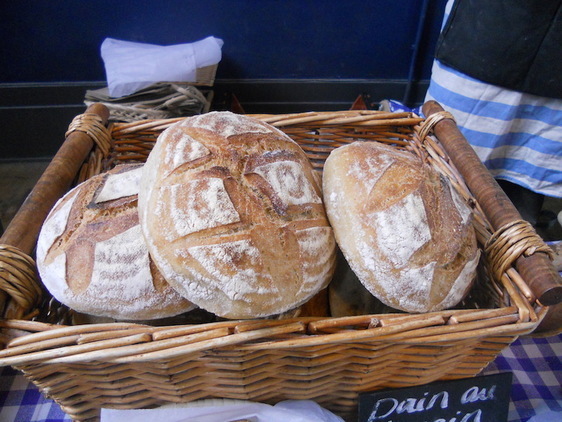 Calling all foodies in Ryedale! It’s that time of year again! 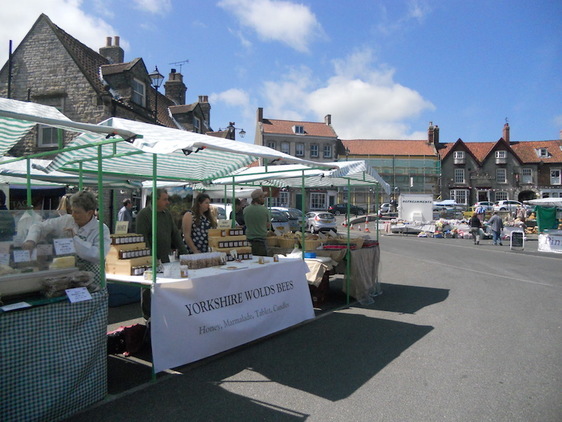 Malton Food Lovers Festival sets up stall in the picturesque market town on Saturday 26th and Sunday 27th May 2018. Malton’s town centre will be transformed into a gastronomic destination with around 180 food stalls, chef demos, street food, music and a festival bar. The festival is approaching its tenth anniversary and as a gift to gastronomes everywhere, all the chef demos are free this year. Nearly a decade of delightful dishes and ingredients has been served up in Malton, widely regarded as Yorkshire’s Food Capital. The chef talent this year includes ‘Michelin Madness’ in the form of Yorkshire lads Tommy Banks, Michael O’Hare, James Mackenzie and Andrew Pern. Other guests include The Talbot Hotel’s Marc Hardiman and BBC2’s The Piggott Brothers, as seen in The Big Family Cook Showdown. Other BBC2 favourites will be at the show, including The Robshaws and Debbie Raw and for Masterchef fans, Jess Gardham will be attending the festival. The stalls are open from 9am to 5pm each day, while the festival bar and entertainment will take place from 5pm to 10pm Friday and Saturday and 5pm to 8pm on Sunday. Regarded by some as Yorkshire’s Food Glastonbury, sponsors this year include local businesses such as Brass Castle Brewery, Sloemotion, Ryedale District Council, Country Warmth, Inntravel. Transpennine Express and Orchards of Husthwaite. The unique atmosphere of this festival is partly to do with the food stalls being positioned throughout the market place, meaning there’s plenty of space for people to mill around, taking in the various smells, tastes and even sounds. 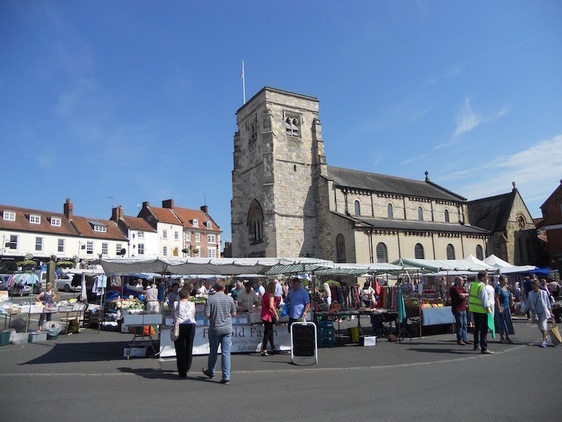 The stalls surround the historic church in Malton’s market place and there will also be a main stage where celebrity chefs can demo their talents. The event is great for Malton, however there is a small amount of disruption due to town centre road closures and also due to the volume of traffic. Our drivers are more than prepared but it is best to allow extra time for any journeys you might want to take.